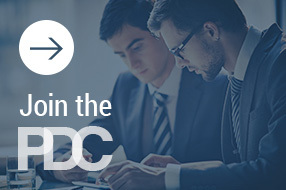 PDC committees support the programs, technologies, and people who make us the go-to organization for legal PD professionals. If you are looking to take your membership to the next level, consider volunteering with one of the groups below. Learn more about the Communications Committee. Learn more about the Membership Committee. Learn more about the Programming Committee. Learn more about the Technology Committee. Learn more about the Nominations Committee. Learn More about the Richard Pearson Award Committee.